Pub quizzes in Liverpool guarantee a fantastic atmosphere and even better company. Liverpool is renowned for its array of eclectic bars and pubs around the city. 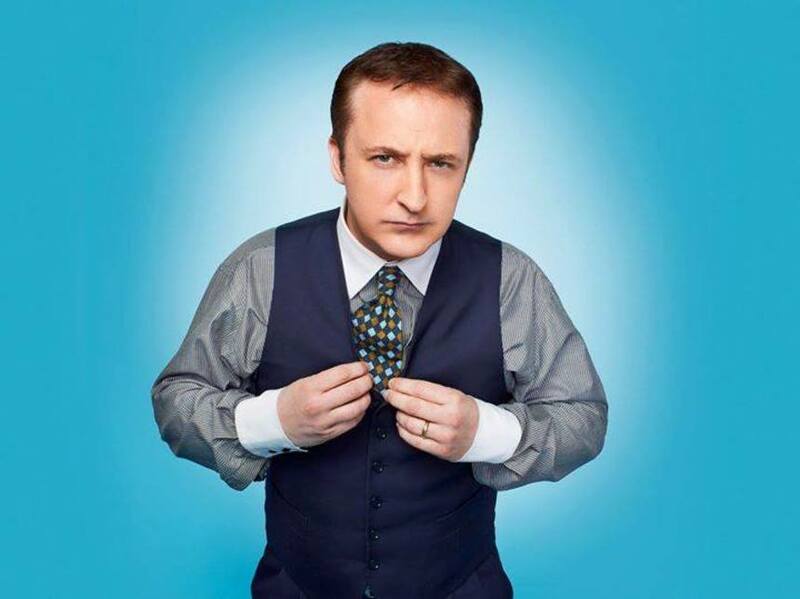 Hosted by Liverpool’s very own comedian Neil Fitzmaurice, don’t miss out on quiz nights at Ma Boyles Alehouse & Eatery. The Peep Show star hosts the popular quiz once a month at the atmospheric pub venue. The quiz includes 40 questions covering everything from sport and general knowledge, to music, film, history and entertainment. The first prize for the lucky winners is £50, second Prize is a £25 bar tab, and third Prize is a bottle of Prosecco. Hosted by ‘Woody the Quiz Guy’, don’t miss a Sunday night quiz at Love and Rockets. 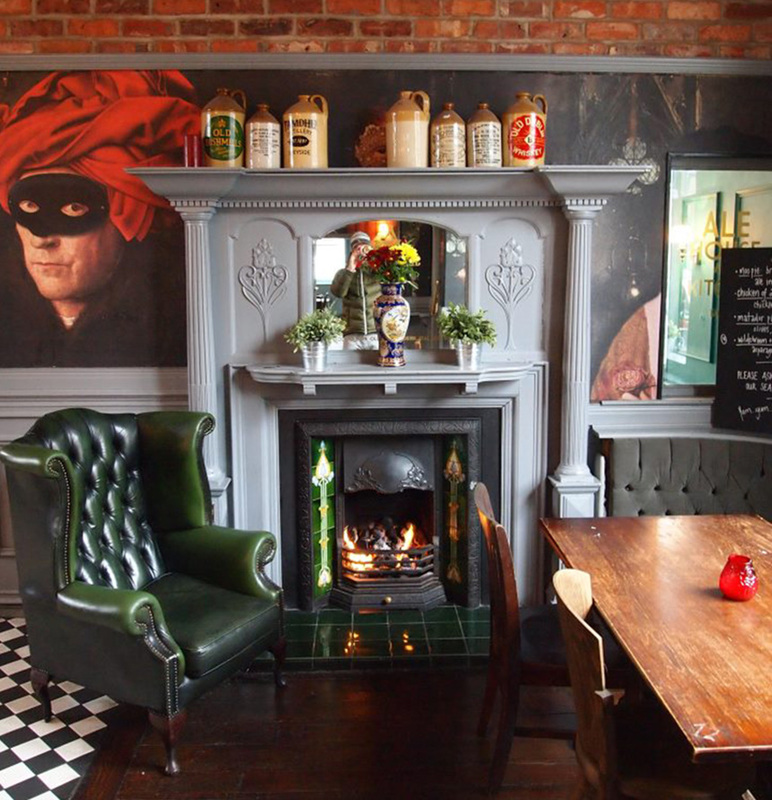 One of the best-loved bars on Lark Lane, their Sunday quiz night is the perfect way to round off the weekend in style! Expect themed music rounds, general knowledge and plenty of prizes up for grabs. The quiz is free to enter and is followed by live music to lift your spirits before Monday morning arrives! For a quiz experience that’s truly incomparable, look no further than a night of high-spirits and laughter at Ma Egerton’s legendary Tina Malone Pub Quiz. Hosted by Shameless actress Tina Malone, you can expect 30 questions covering general knowledge, entertainment, music and sport. 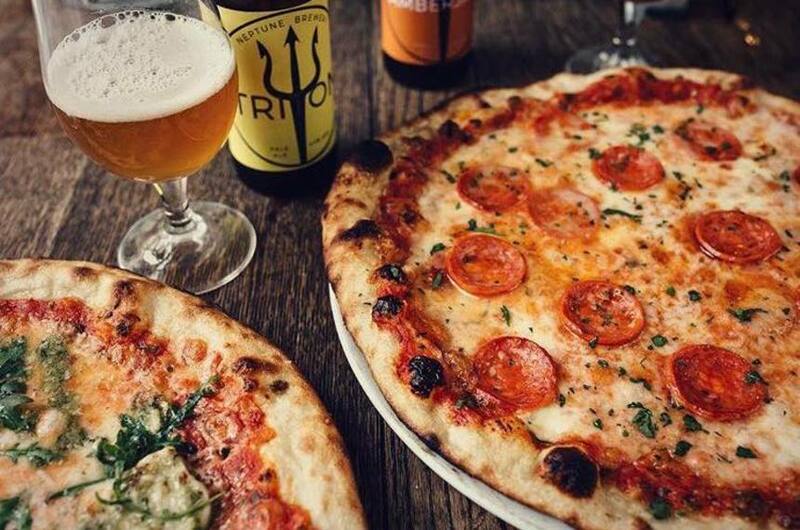 Based in the city centre, it’s a perfect night to bring friends, family, flat mates or co-workers together. 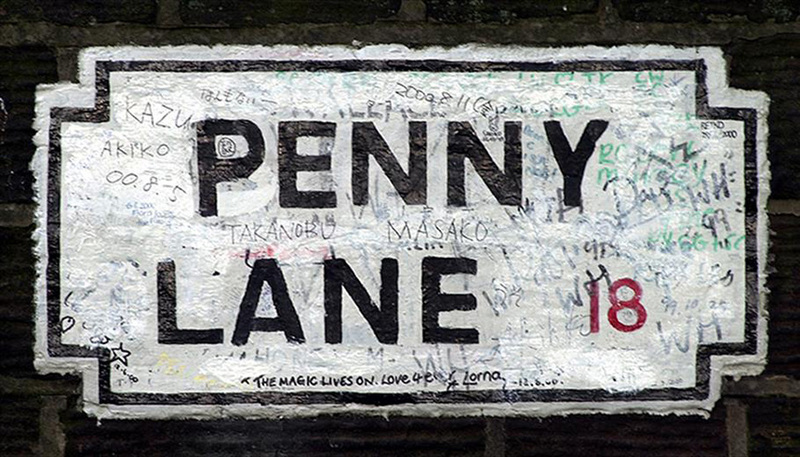 We have no doubts that the atmosphere of Penny Lane Wine Bar will remain in your ears and in your eyes after their Monday night quiz. Covering a broad range of general knowledge and specific topics, this is one to bring your clever mates along to and put all that celebrity knowledge you’ve been gathering to good use! A local favourite in scenic Woolton Village, you’ll find The Elephant Pub & Bakehouse and its popular Tuesday quiz night. With stunning interior and delicious hearty food, expect to feel right at home as you sink into a comfy seat and relax with a glass in hand. If you haven’t been to Woolton Village before, make sure you make the most of it with a trip to the iconic Woolton Picture House, which was designed in 1926. Most famously, Liverpool legends John Lennon and Paul McCartney first crossed paths in Woolton Village at the church fete. With its picturesque houses, shelter of trees and endless characters to brighten your day, Lark Lane is undoubtedly one of South Liverpool’s best locations for wining and dining. Tucked away not far from the city centre, The Lodge is a hidden gem to those visiting the city, and a sentimental favourite to locals. Enjoy a catch up with your best pals over drinks and entertainment with their Wednesday quiz nights, guaranteed to lift your spirits mid-week. 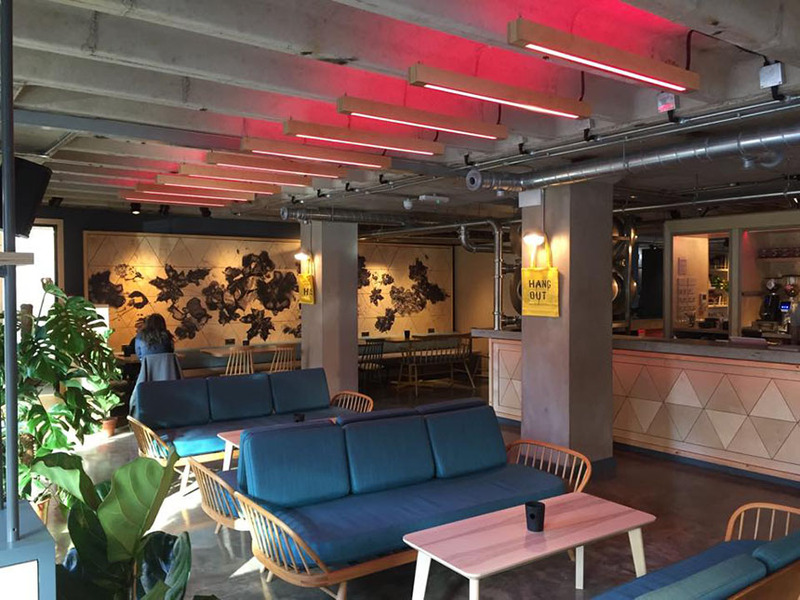 A chic Scandinavian style venue in the heart of Liverpool, HUS is a go-to spot for a variety of themed quizzes. Past quizzes have included their spellbinding Harry Potter quiz and Gilmore Girls quiz for Stars Hollow fans. Description: Themed quizzes, cash prizes and dancing on tables! 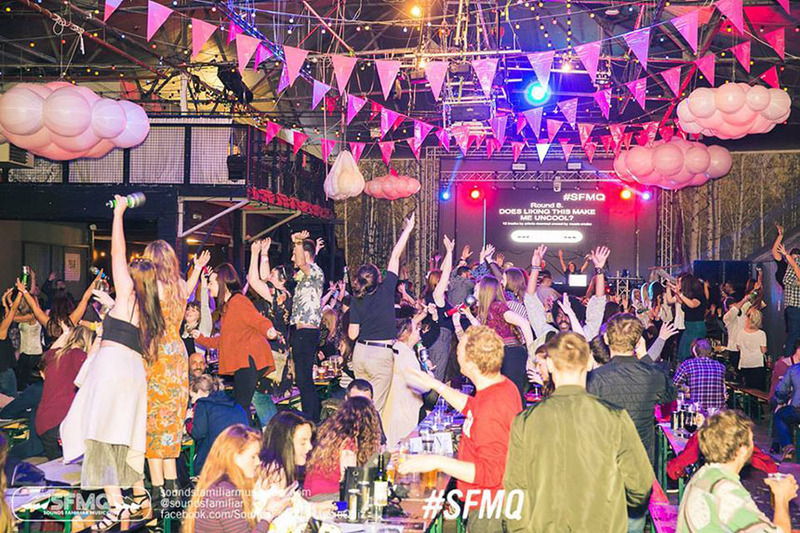 Camp and Furnace is Liverpool’s best loved warehouse venue. And when it’s not busy hosting events like Bongo’s Bingo and Guilty Pleasures, there’s always time for a quirky quiz night. 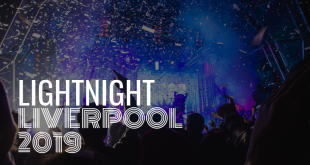 Famous for its rustic benches and infectious atmosphere, get ready for a Liverpool quiz night that has you dancing on tables. Past quizzes at the venue have included RuPaul’s Drag Race themed quizzes and a Peep Show quiz, while ‘Sounds Familar Music Quiz & Disco’ and ‘Ya Nan’s Big Quiz & Sing-along’ are continuing to prove a popular quiz night event. 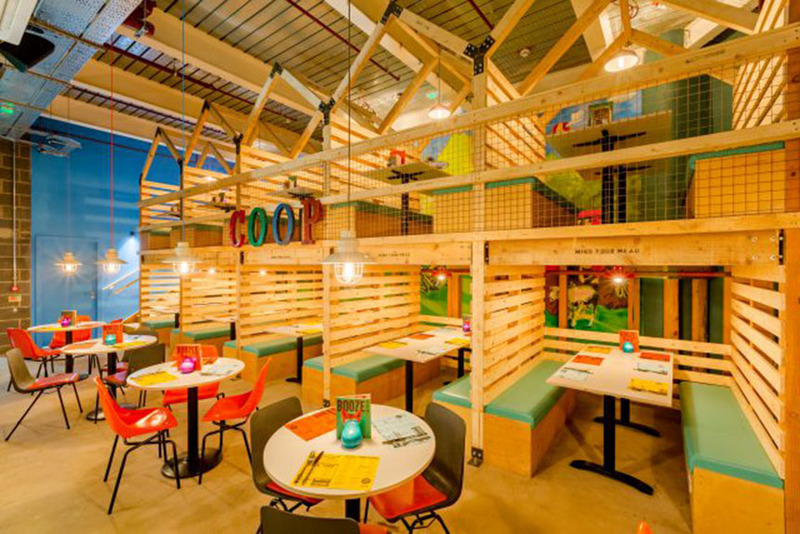 Yard & Coop is best loved for its tasty buttermilk chicken and unmissable quiz nights. 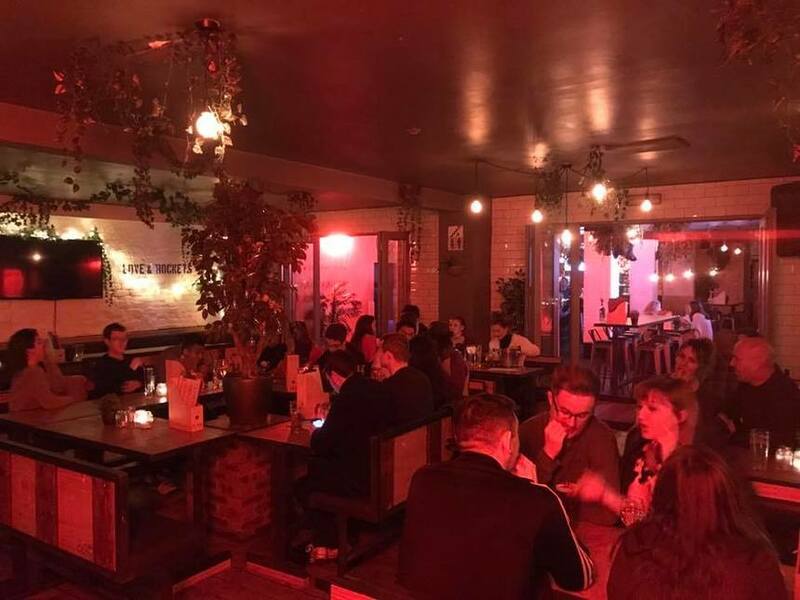 Located along lively Hanover Street, this is the perfect spot for a mid-week treat or starting your night out in style. Past quiz nights have attracted Ross and Rachel fans, Carrie Bradshaw experts and even self-confessed Disney geeks. Known for its delicious food and drink, keep an eye out for quizzes featuring free food and spot prizes to keep you going! 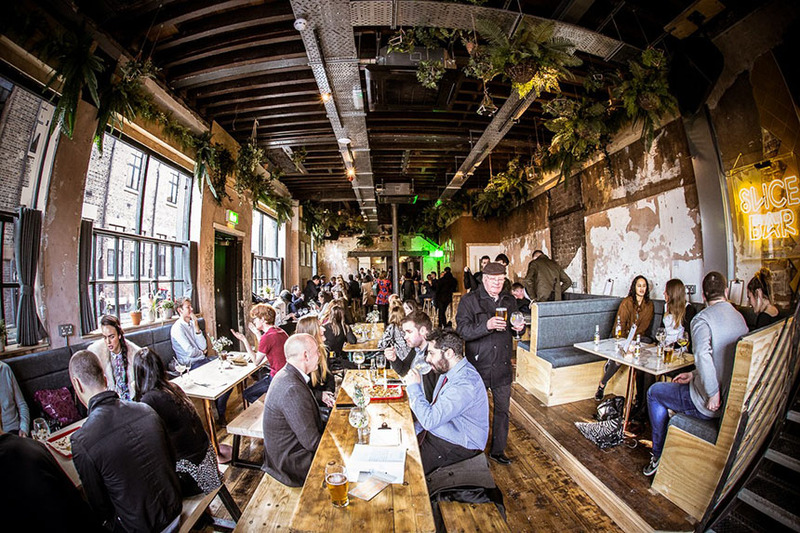 A local favourite in Liverpool, The Merchant is a go-to spot for great food, gin served in style and one of the best beer gardens in Liverpool. And when it comes to cult quizzes, they’ve got it covered. Past quiz nights have brought Rick and Morty fans together and experts of The Office. So, it’s well worth keeping an eye out for the next of their events. Liverpool’s vibrant nightlife never disappoints. From the city’s most extravagant clubs to pubs filled with character and charm, there’s truly something for everyone. 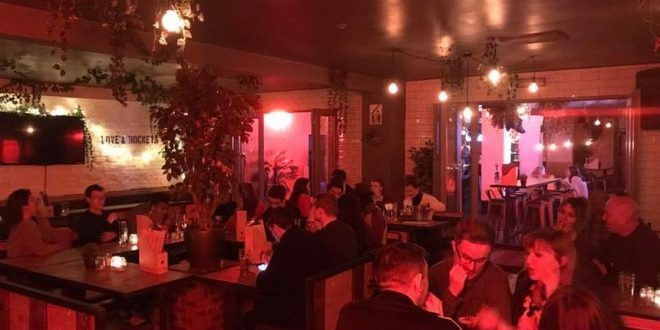 And if you’re new to the area, there are few places better to bond with flatmates or strike up a conversation than at one of the city’s much-loved quiz nights. So with that in mind, we think it’s time to brush up on your knowledge and head along to a Liverpool quiz night. We may see you there!